PH Real Estate are delighted to bring this Stuning Villa on a superb location to the market. The CASA development consists of well-proportioned Moroccan style villas. 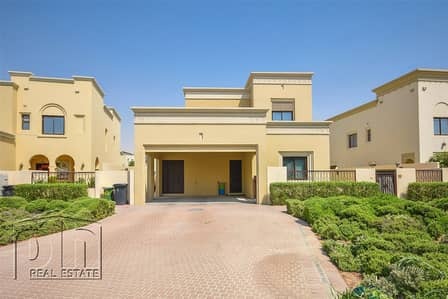 Located in a gated community on Al-Qudra Road. Generous open plan living space on ground floor incorporating – Living Room, Dining Room, Family Room and Kitchen. Study Room, Maids Room and Powder Room. Master bedroom suite featuring en-suite bathroom, walk-in closet and balcony. Additional Bedroom with ensuite and two additional bedrooms. Property is further enhanced with parking facilities for 2 cars and garden. Arabian Ranches offers a fantastic quality of life for family living, with the community living with many facilities, including shops, resteraunts a golf course and much more. 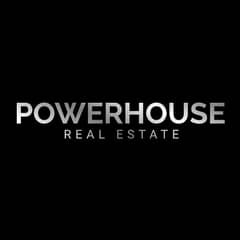 to view this property or for more info on any of my other options in Arabian Ranches that is on or coming on to the market.